Refreshments & Lunch will be served. Evaluating equipment options - buy, rent, or finanace? Training Materials provided. Refreshments & Lunch will be served. SPECIAL OFFER! 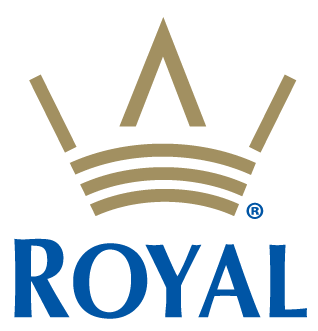 RECEIVE $25.00 ROYALAB BONUS BUCKS - GOOD ON ANY PURCHASE OF ROYAL OR ROYALAB PRODUCT AT ROYALAB SUPER CENTER.